Cascade One Plus SE provides high-level performance with great power capabilities and safe usage. It has a large 5ml e-juice capacity and works with GT mesh coils. 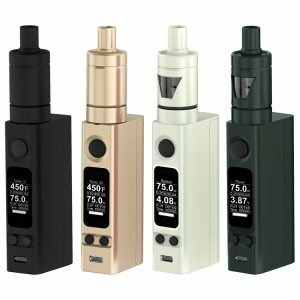 Have a look at the Vaporesso Cascade One Plus SE Kit. New style! New impressive capabilities! Thanks to a build-in 3000mAh capacity battery and an advanced Omni Board mini chip, the Cascade One Plus SE provides high-level performance with great power capabilities and safe usage. 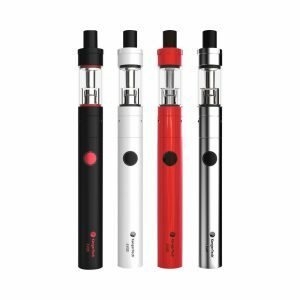 The kit includes the all-new Cascade Baby SE sub-ohm tank. 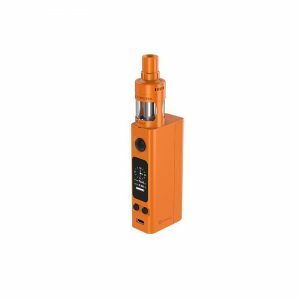 It has a large 5ml e-juice capacity and works with GT mesh coils. Theses coils enlarge the heating area and offer an amazing flavor. As well, this tank features a revolutionary triangular airflow system. For this reason, vapers can produce denser clouds. For further convenience, the Cascade Baby SE tank has a top fill system and a safety lock mechanism. It helps to avoid leaking. Absolutely striking tank capabilities! 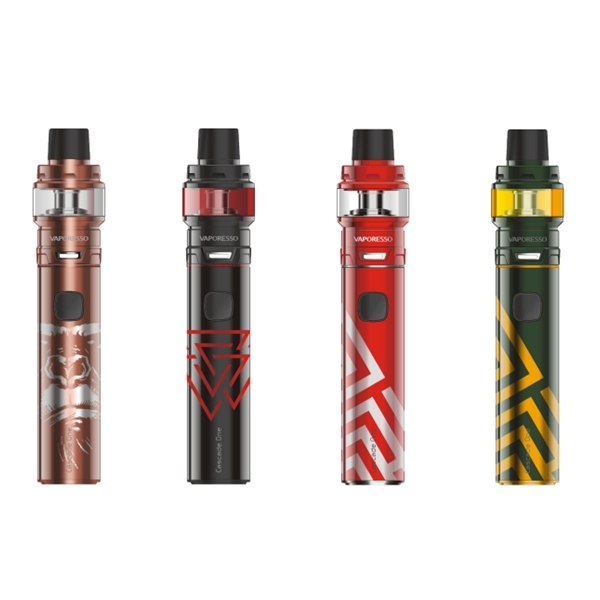 Overall, the Vaporesso Cascade One Plus SE vape kit is a portable pen-style designed kit that doesn’t only performed well but also looks very stylish. This kit has a unique design with fashionable illustrations. You may choose several options in different color variations decorated with strict lines. In addition, there is a creatively designed gold version. This fascinating device measures 24.5mm in diameter and is convenient to carry. 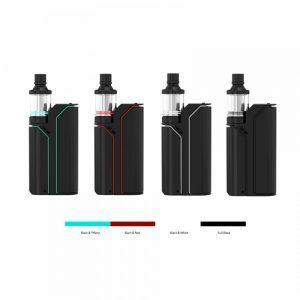 In sum, if you have a desire to pamper yourself with a delightful vaping delivering amazing flavor, vapor alongside with great power capabilities, the innovative and gorgeously looking Cascade One Plus SE Kit made by Vaporesso company will be a good option to try.